Thank you for all the support Charlie was found injured with a fractured front right leg on 4th june. Reports showed us a broken bone with minimal chances of healing due to his age. He is still under medication and is yet to recover. If his wound does not heal we will have to amputate his leg. ￼ Little Lucy was found abandoned under a car on the 4th of June with a fractured front paw. 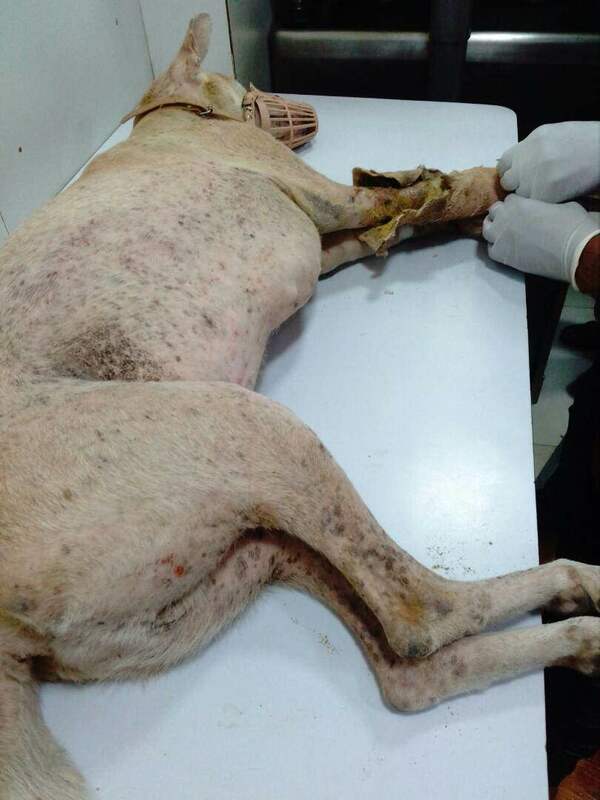 She was picked up and brought home for further treatment. She will be a resident forever the injured paw will make it difficult for her to survive on the streets. 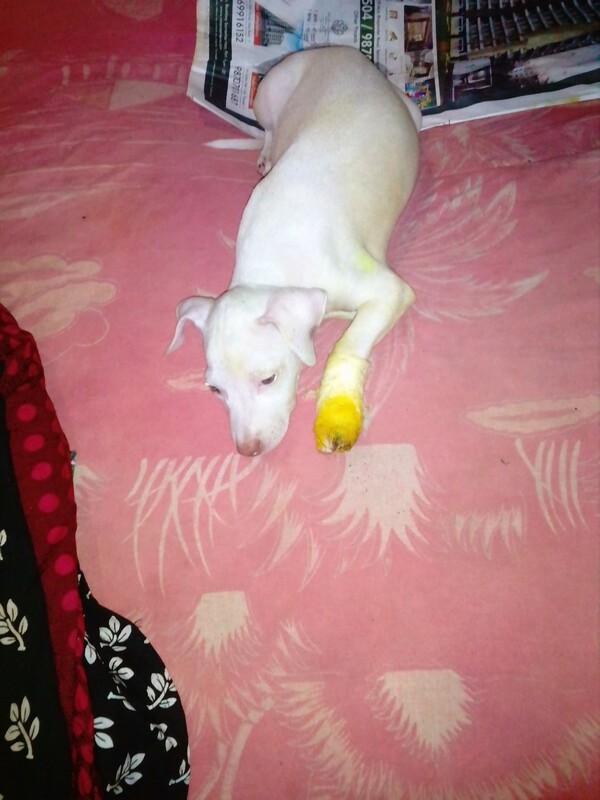 She has been given necessary treatment and temporary support for her fracture to heal. On the 4th of June 2017 someone knocked down on of our senior strays Charlie leaving him with a fractured front right leg. 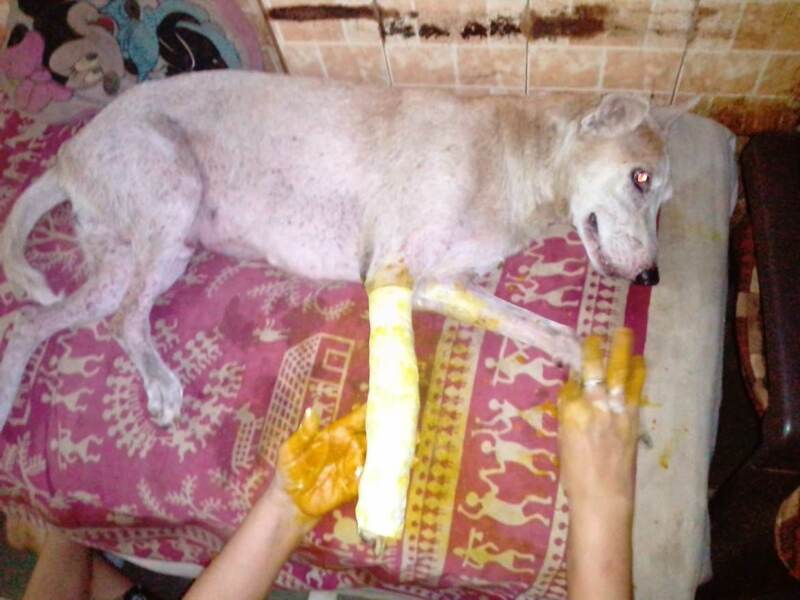 He has since been given necessary treatment and plaster put on for the wound to heal.